Lenovo P2 smartphone comes with a 5.5-inch touchscreen display with a resolution of 1920×080 and a PPI of 401 pixels per inch. A 2GHz octa-core Qualcomm Snapdragon 625 processor powers the device backed by 3GB of RAM. The phone packs 32GB of internal storage that can be expanded up to 128GB via a microSD card. A 13-megapixel primary camera sits on the rear and a 5-megapixel front facing camera for selfies. 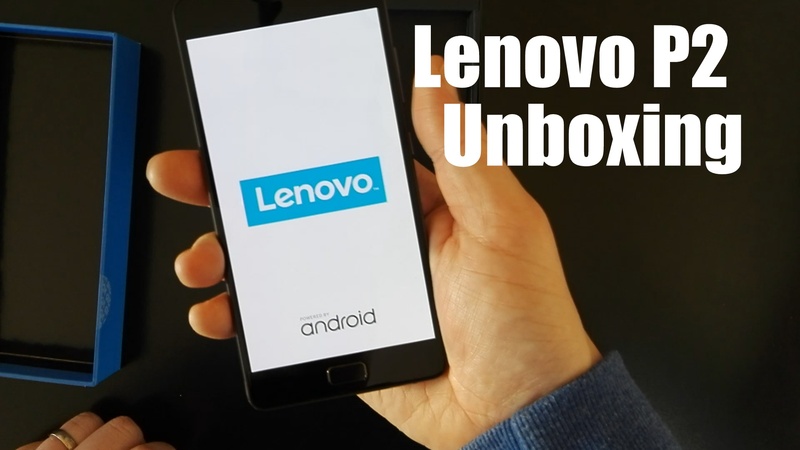 Currently the Lenovo P2 runs Android 6.0 with Nougat in the pipeline. The killer feature of this phone is the 5100mAh non-removable battery. Also supporting fast charge a bundled dongle can turn your phone into a power bank for those in need. It measures 153.00 x 76.00 x 8.20 (height x width x thickness) and weighs 177.00 grams. The P2 is a dual SIM (GSM and GSM) smartphone that accepts Micro-SIM and Regular. Check it out on Three here. Nintendo fans have long been counting down the days until they can finally get their hands on the new Nintendo Switch® console. According to the Japanese manufacturer, the home video gaming system will go on sale at the start of March. To ensure gaming enthusiasts are well-equipped for the new console, SPEEDLINK is proud to announce a range of accessories for the new console in advance of its official sales launch. SPEEDLINK was founded in 1998, and the team behind the brand has been working flat-out for many weeks to bring consumers its new lineup ahead of the sales launch of the Nintendo Switch® – the Japanese video game and console manufacturer’s new platform. 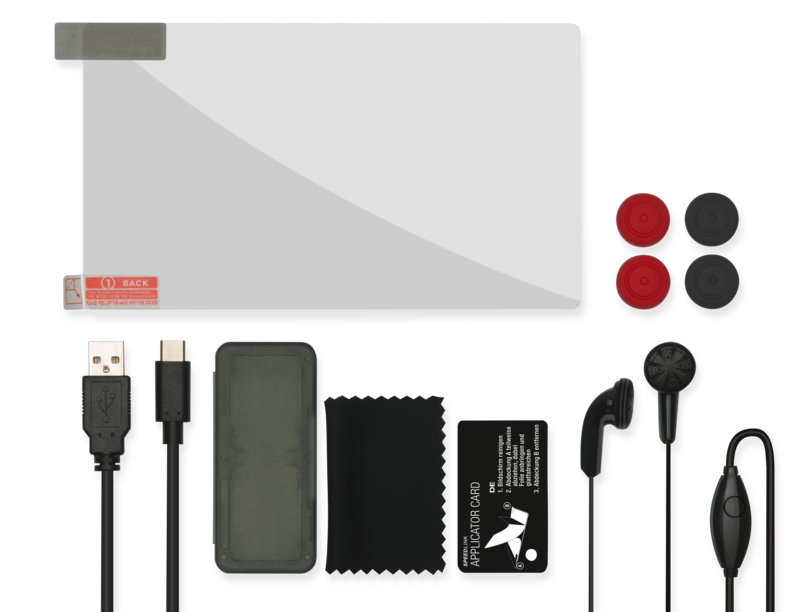 The initial range of accessories, including multi-piece starter kits, is expected to be available online and in stores from mid-February onwards – before the console’s global release. “As a brand whose roots lie in the gaming world and which produced accessories for the Amiga and C64, we can’t wait for the new console – especially as we’re also passionate gamers. As one of the leading providers of computer and video game accessories, we simply just had to develop a matching lineup for the Nintendo Switch® and launch it in good time before the console goes on sale”, said Steffen Soltau, Head of Corporate Communications at Jöllenbeck GmbH. All the accessories are already available to pre-order online, with two starter kits expected to be added to the lineup at the end of January.